SharePoint is a rich web app development platform that helps organizations to collaborate, share and also access important information in a powerful manner. 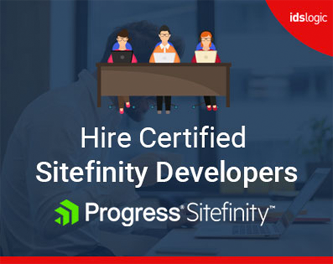 It is of course an ideal solution for the companies having significant investment in Microsoft technologies, thereby allowing business apps to be supported highly by common technical infrastructure. Here in this piece of writing, I will talk about SharePoint pages from the developer’s point of view, so that you have a clear understanding of it. These pages are like the Wikipedia pages that support versioning and also maintains a history of changes. These pages are actually stored in the site-pages library and are best options for intranet content pages. They deliver the flexibility to add varied content easily and allows an intuitive experience for the non IT users. Content can easily be added to these pages by typing and formatting the text. In addition, images and web parts can also be inserted. This is like working with Microsoft Word where all the capabilities for content formatting are at the top of the page in the Ribbon. This allows a SharePoint application development company to create a standard page layout and allow multiple users to enter content by using the page layout. These pages are then stored in the Pages library. But this library is made available only when the publishing infrastructure is enabled on the site. Only a single page library can be there per site. The different types of publishing pages are blank page, article page, welcome page and etc. 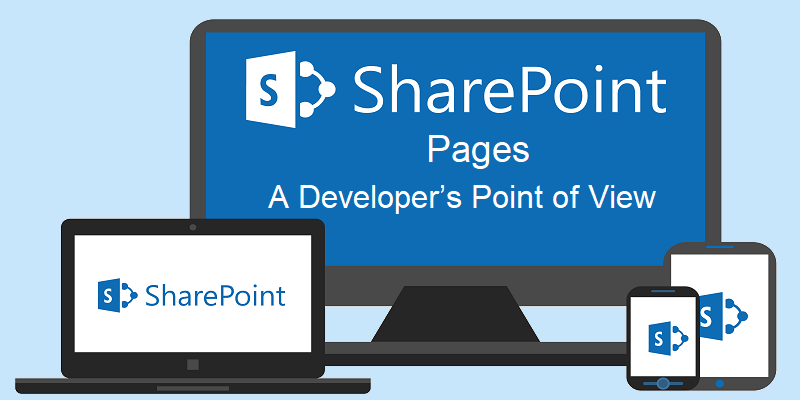 These pages are stored in SharePointRoot\template\layouts and are accessed through a Virtual director that is present in all SharePoint websites. They are like ordinary ASP.NET pages, but only know which SharePoint site they are accessed. These pages are not subject to similar restriction as site pages. They cannot use dynamic web parts or be modified using SharePoint Designer. These are designed specifically for the web parts and the page includes Web Part zones where Web Parts can be added. When SharePoint developers create a web part page, they can choose from various Web Part zone layouts. These pages are structured Web Part content objects that include libraries, lists and various other collaborative content that include search results, rich media, web pages and information aggregation vial Rollup. Ghosted paged can be defined as un-customized pages with content that don’t reside in the database, which means these are saved as rows in the table having a null value in the content column and no null value for the SetupPath column that points to the file on the file system. Un-ghosted pages are pages where the content of the page is stored in the content database of the website. But these pages don’t support inline coding.